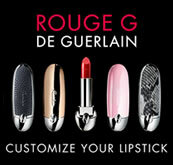 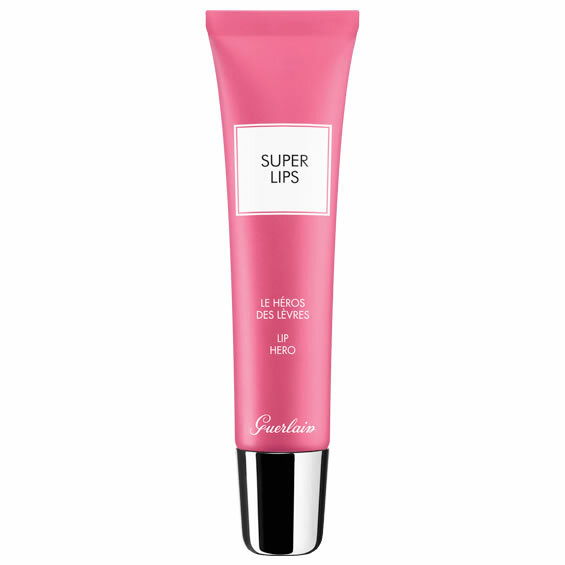 Superlips, the Guerlain lip hero. 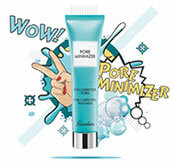 Incredibly rich and hydrating with grapeseed extract for soft, smooth, plumped lips in one step. 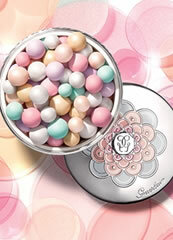 Instantly put a smile back on your face at any time of day.